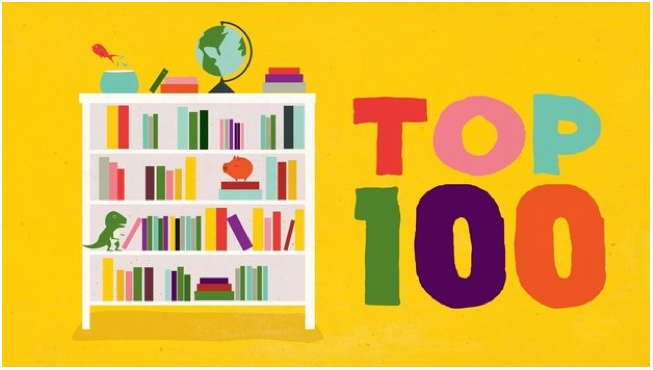 Thanks to NPR for this fab list: CLICK! Click link above to see who won! 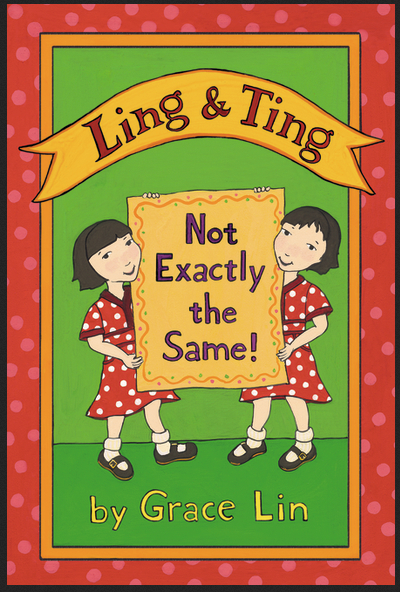 Ling and Ting may look identical, but they don’t feel identical. Ling sits still while Ting wiggles, Ling makes smooth dumplings, while Ting prefers lumpy ones. Their differences are many, but the love between them is big. James is a very picky eater. 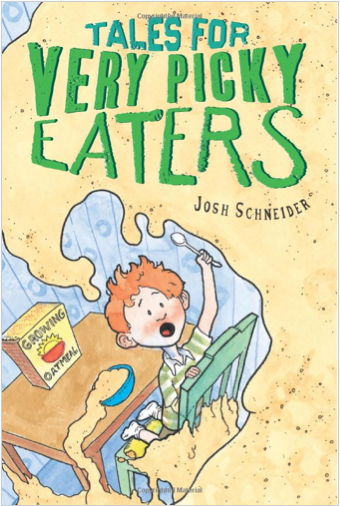 Luckily, his dad has enough outlandish stories to sway him to at least give things a try. James wouldn’t want the troll chef whipping up mushroom lasagna in the basement to lose his job, would he?